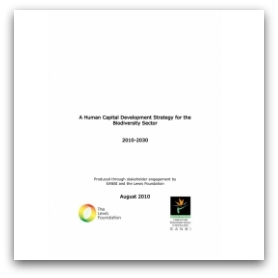 Biodiversity Human Capital Development Strategy. SANBI, 2010. 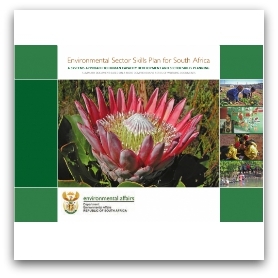 Environmental Sector Skills Plan. Executive Summary. 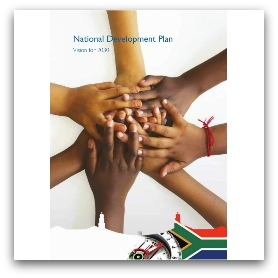 DEA, 2010. 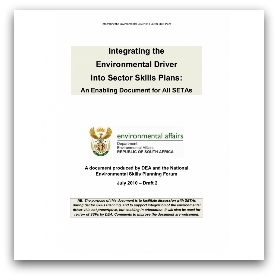 Integrating the Environmental Driver into Sector Skills Plans. 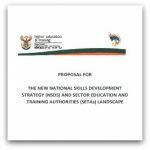 An Enabling Document for all SETAs. DEA, 2010. 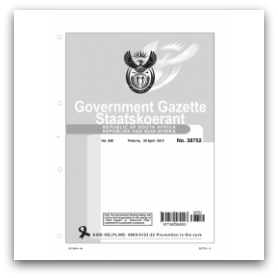 White Paper. 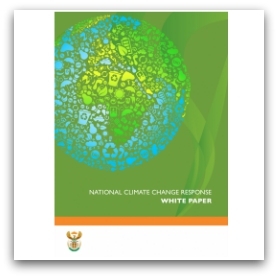 National Climate Change Response. DEA, 2013.